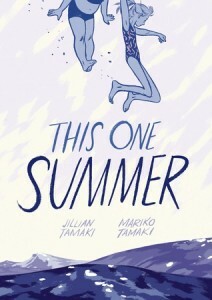 Interested in finding the best starter graphic novels for teen readers? The Guardian has compiled a list — including several award-winning titles that have been challenged or banned — on their Children’ Books Discussions blog to help everyone from reluctant readers to curious bookworms find the perfect graphic novel adventure to jump into! Just recently, CBLDF successfully defended and helped restore this Caldecott Medal honoree to Seminole County, Florida, high school libraries. 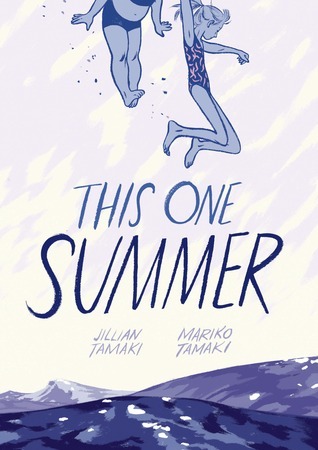 This wasn’t the first time that the critically acclaimed coming-of-age graphic novel, which tells the story of two young teens learning to navigate life, has been unfairly judged for what some believe to be “age-inappropriate” content. Due to the its status as a 2015 Caldecott Honoree, some libraries and schools serving younger readers have been caught off-guard by the book’s more mature themes. There is no question, however, that This One Summer is age-appropriate for high school students. Its publisher First Second recommends it for ages 12-18. In addition to the Caldecott Honor for illustration, it also received a Printz Honor for outstanding teen books, as well as starred reviews in Booklist, The Horn Book, Kirkus, Publishers Weekly, and School Library Journal. 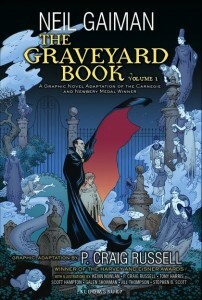 The graphic novel adaptation of Neil Gaiman’s Newberry Medal-winning prose novel of the same name, The Graveyard Book is a fantastic story full of ghosts and adventures; but it isn’t without controversy. 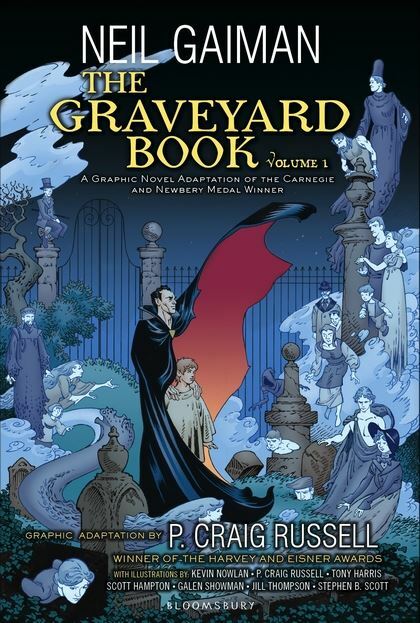 Despite the graphic novel’s strong pedigree and critical acclaim, in February 2015 CBLDF was confidentially involved the defense of the graphic novel edition of The Graveyard Book, which was challenged in an undisclosed middle school library for violent imagery. CBLDF’s defense was successful, and the review committee voted to keep the seminal classic of a young boy raised by ghosts on library shelves. 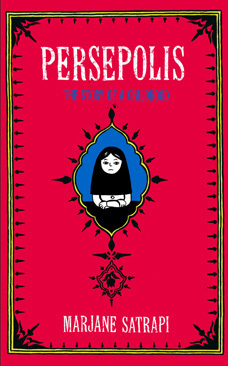 Challenged multiple times since it was released in English in 2003, Persepolis is Marjane Sartrapi’s graphic memoir and recounts her experiences growing up during the Iranian Revolution. The critically acclaimed graphic novel has appeared on the American Library Association’s Top Ten Frequently Challenged Books list, has been pulled from classrooms in Chicago for “violent content,” and has sadly been the target of Islamophobia in in both Oregon and Texas. 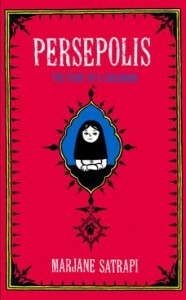 Despite these censorship attempts, Persepolis has garnered international attention and has become a modern classic, highly respected and valued for the unique perspective that it can bring to the classroom. Along with the graphic novels that The Guardian selected, other people posted about their favorite books — some of which have also faced controversy — in the comments on the article, including El Deafo, American Born Chinese, Boxers & Saints, Nimona, Maus, Bone and others. Click here to explore the full list, and don’t forget to check out CBLDF’s Adding Graphic Novels to Your Library or Classroom Collection and Using Graphic Novels in Education resources.